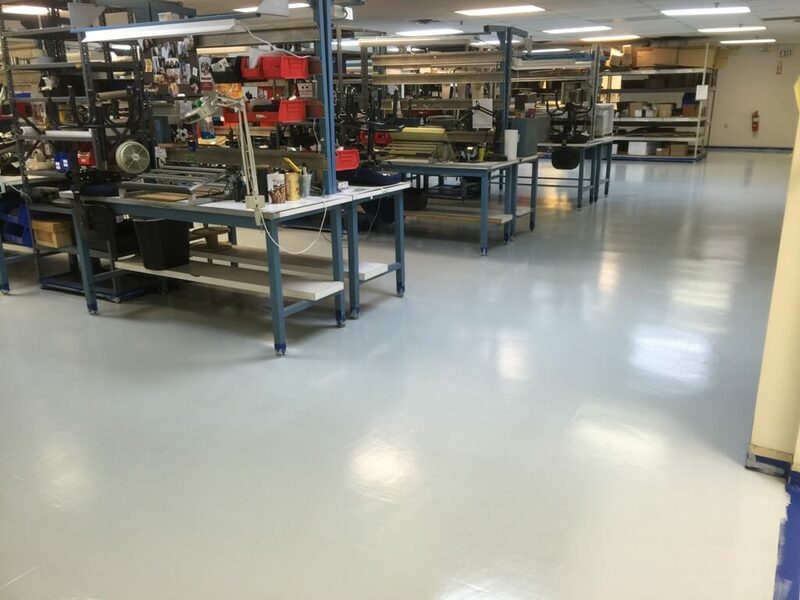 ESD Flooring Install in Boston MA. No place to move the benches? Not a problem!